Welcome to The Kitchen Workshop. 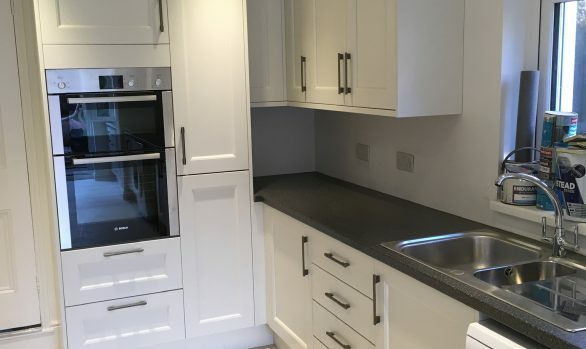 Based in Newport, on the Isle of Wight for over fourteen years, we are an independent Island company with a long reputation for manufacturing quality kitchens from expert design. 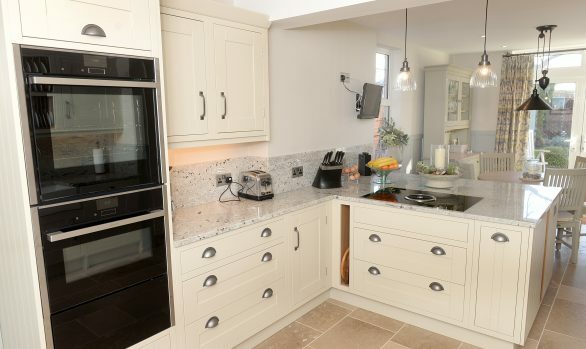 We have an Island Workshop where we design and make all the cabinetry for our kitchens – this allows us to offer a high level of flexibility and tailor-make your kitchen – something that you will not find from most other companies on the Island. By manufacturing the cabinets ourselves this also helps us to keep our prices down and ensure that we remain competitive against other Island companies. 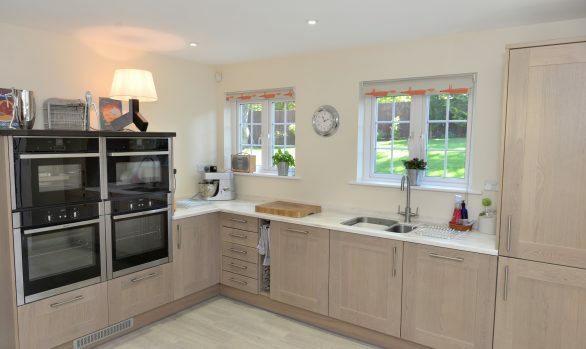 We know that buying a new kitchen is a big decision and we want it to be an experience that you remember… for the right reasons. 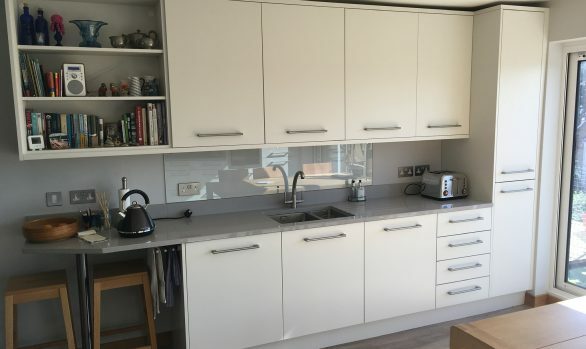 We will listen to your needs, offer advice where needed and then design your new kitchen ensuring that your needs and wants are fully reached. We employ no ‘pushy’ sales advisors, only experienced designers with years of design and installation expertise who will help you every step of the way! 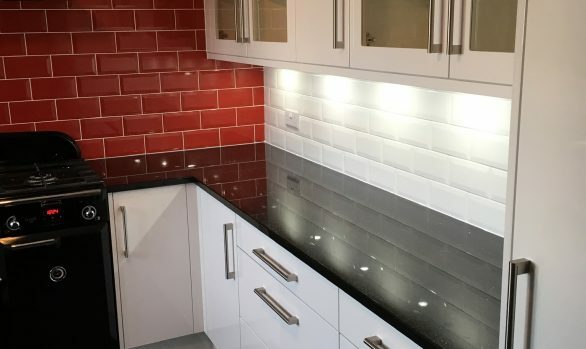 We can offer a full project management service – using our own employed fitters, along with trusted; gas engineers, electricians, builder, tiler, flooring and decorators. Or if you have your own trades then we will work with them to ensure everything runs smoothly. Our slogan is ‘Making your dream kitchen an affordable reality’ and were confident that when you come and see our showroom and speak with our passionate and friendly Designers who will give you that personal service that you deserve that you will find The Kitchen Workshop to be the right choice for your new kitchen.